How to NEVER pay retail price for Tennis ever again! Why I Never have to buy Tennis gear at full retail price anymore. Why Tennis is so good for you? Think about it - you're actually getting exercise from having fun and spending time with a buddy outdoors in fresh air this summer - a great change-up from the gym! Balls: For renewable tennis items like balls/shoes/string (which you need to replace regularly) - I calculate how to max them out based on time AND cost. If I can get a $1.50 can of balls that will only play for 1-2 sets vs $3/can that will last 4-5 sets...go with the $3 can. Your elbow and body will also thank you (avoid tennis elbow and other injuries by not hitting flat/dead balls). This rule applies to buying cans that contain 4 balls instead of 3. 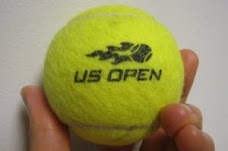 I have more TennisBargain tips for recommendation on tennis balls too. Gatorade/Powerade/Water - if you have a local Cost-co near you or grocery store that sells in bulk, I'd recommend stocking up on the flavors you like the most. By bringing your own, you can easily save 50-75% over the price at the club or vending machine. Also consider bringing along some sport drink powder and simply mix it with water, to save even more and also reuse those plastic bottles! It depends how often you break them. If you do not play often, then usually you are safe to go with strings in the $8-15 range for one package. For people who need to string at least once or twice every month, I tend to buy strings I know I like in reels and string my own rackets with a classic drop-weight stringer called the "Klippermate" for ~$150 shipped or get a $10 for a refurbished one here. If you normally spend $30-45 per stringing job, you will instead spend just 1 hour to string (labor) and about $10-15 for the strings (parts). Also, you don't have to pick it up a week later or worry about having your rackets fresh, ready before your next important match. I tend to go with ones that have 6-month guarantees and good following (my favorite is the Nike Breathe Free 2)...I get them for about $70 and almost always wear them out in 4-5 months so I can return it to Nike and 3 weeks later I get a $110 voucher for another pair (or other Nike tennis clothes) - that's basically 2x($110) shoes for $70 (free shipping)! Remember - Your shoes are the Most important tennis item you own (not the racket). I think anything that wicks moisture and doesn't cling to you when wet works. Again, I buy Nike brand that is 1-2 years old (off season) at 50%+ off with coupons stacked that will last me many years. I still have Nike polos/shorts that are in great condition after 4-5 years of wearing them every week! 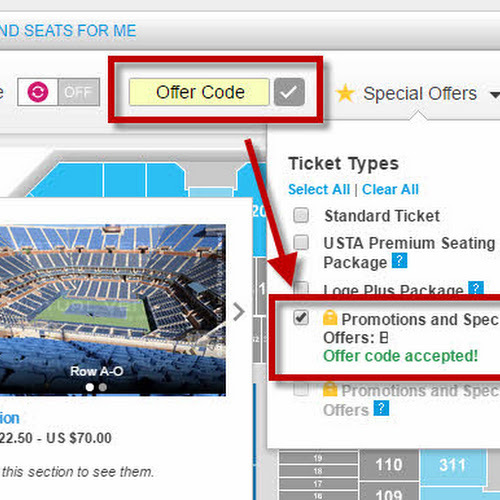 Remember, if you know where to look, you'll NEVER pay full retail for tennis - every again! 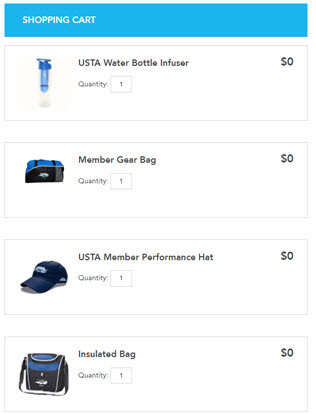 For questions and inquiries about the tennis gear, books, events that I recommend to my own students, please email me at TennisBargains@gmail.com!